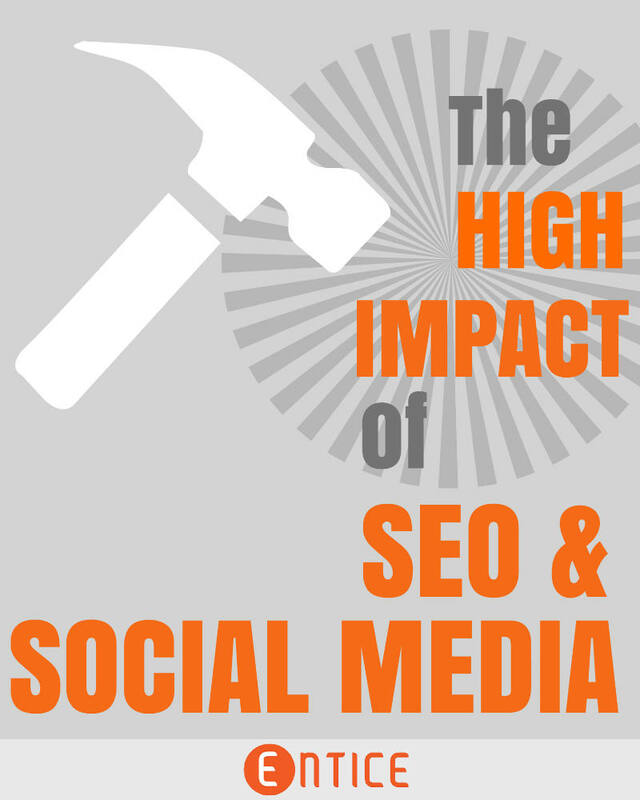 In this blog post you will learn why it’s important to have your SEO and social media marketing plans synced up for maximum impact! It is super important to have your SEO and social media marketing plans synced up. That means using the identical keywords in both your blog content, and your social media updates. That way, you’ll be sending a clearly defined keyword signal to Google. On your social media channels, you’ll use your top level keywords as actual hashtags. This will help your content get found when people are searching for posts that are related to your keywords. So for example, if you are targeting keywords like SEO, Social Media, Blogging Tips (as we are) then these are the top level words that you will be using in all your content. Although it is hard to actually rank for these specific terms with such high levels of competition, they still appear all over your content and social media. They will also be the basis of your long tail keywords too. Hey, look at me… this is what I’m about, what my posts are about, what my blog is about. Got it! and it will get you some extra search juice. Although Google might not use social signals as a main driver, but they are watching them all the time. So having your key categories (keywords) all over the place and as a point of focus for your business is crucial for your success. Getting Found on Google is Hard, Right? Believe me, businesses need all the help they can get to appear on page one of Google. And that is why syncing your SEO and social media marketing efforts will give your business the extra boost your looking for. There are a lot of companies that do SEO very well, and there are a lot that do social media marketing very well, but there are very few companies that tie both the SEO and social media marketing together in a uniform way. After all, you are usually better at one thing or the other, right? 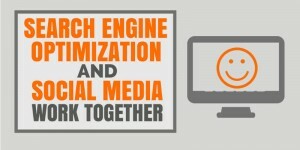 But it is important to have both covered because there are few better channels for traffic than SEO and Social Media. That is why here at Entice Online Marketing we focus on both Social Media and SEO as the main channels for traffic and customers for your business. They just work really well together! I personally challenge you to get on the phone with our team and discover how you can take your business to the next level by combining your SEO and social media marketing efforts together. You’ve worked hard to grow your business, not it’s time that your business starts working for you. Years ago i noticed there’s a direct relation between how active i am on a FB page and the organic search traffic for the website, associated with that FB page. t was weird as Google claimed they don’t take into account social signals but after several tests with different clients’ sites and pages, i was able to prove hands-on there is a direct correlation between FB activity and organic search traffic from Google. Different sites benefited at a different level but still, all of them did benefit. Today, i don’t see such an obvious correlation between FB activity and website organic search traffic… But i do notice that some sites benefit from increased LI group participation, other websites benefit from more activity on Twitter, etc. Diana, I think with Google+ there’s a direct correlation. I’m a big advocate of Google+ because I directly see huge benefits from it, especially in terms of traffic. With Google, it’s all about Google+ right now, so I try to link and cross-promote content in Google+ as much as possible. With Facebook, I’m not too sure what’s going on, everything changes too much to really know anymore. Thanks for the comment and I look forward to talking with you more, Brandon. Hi Brandon, I have a very new website & I have done what I could to make sure my Social media links are visible & in place,But I wasn’t putting much strength on them. Thanks for this Post. Now I know better. Jules, glad you found the information helpful. Keep in touch and remember to sync up your hashtags you use on your social channels with the keywords in your blog content. Feel free to reach out to me personally anytime with follow up questions, Brandon.